The EPIX Digital team does truly astounding work, achieving more in 2018 than teams 3-4 times its size. Comprised of only 35 US employees and 15 offshore developers, the team spans Product Engineering, Product Management, Product Design, Product Engagement and Data Science. It is responsible for designing, developing and operating EPIX’s entire digital platform and app portfolio including 15 streaming apps, EPIX.com, as well as its custom-built CMS and API platform. 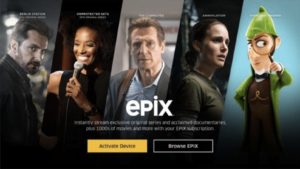 – Robust Multi-platform streaming: Whether on the go or on a connected TV device at home, use the EPIX app to stream 1000s of Hollywood hit movies and exclusive original series. Pause on one device and the app remembers where you left off no matter what device you use to keep watching. – 4K Ultra HD Streaming: enjoy an even more brilliant viewing experience with 4K Ultra HD streaming. Currently available on Apple TV and coming soon to all supported platforms. – Enhanced Binge: easily jump into the next episode of your favorite EPIX original series as soon as the credits start to roll — or don’t – the choice is yours! 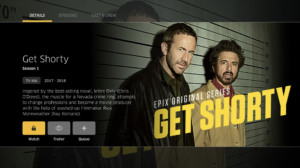 – Stream in your car: EPIX was the first premium network to launch its streaming experience inside a Connected Car! 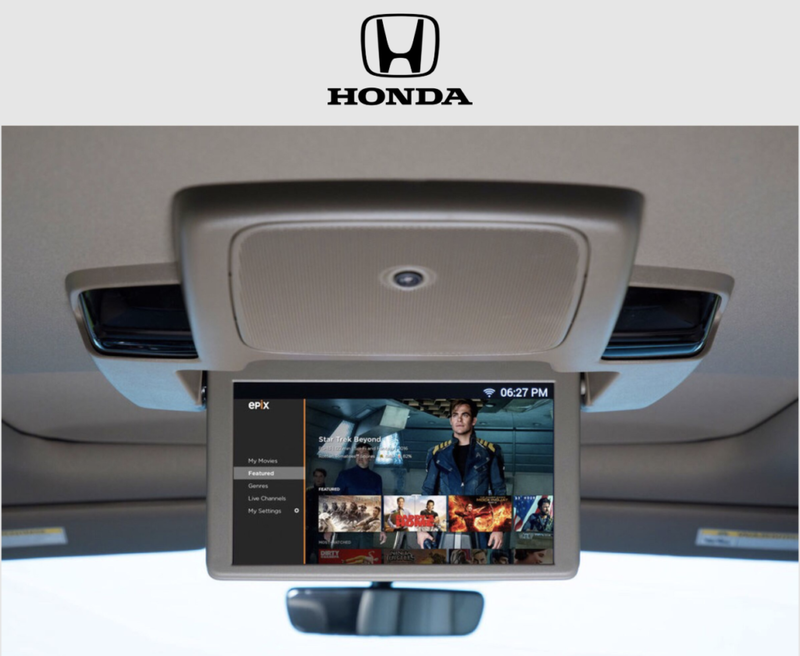 Watch EPIX in the rear seats of your Honda Odyssey. The truly diverse EPIX team loves working hard together, and loves its customers, and it shows. It has achieved a 5-star rating on Apple platforms where users are notoriously critical. To foster a creative teamworking culture EPIX ran a 24-hour Hackathon where this year’s winners received drones and smart speakers. And a highly important part of the team’s culture is celebrating its diversity; two-thirds of the US team is of a minority/international background! There is truly no Digital team like it.